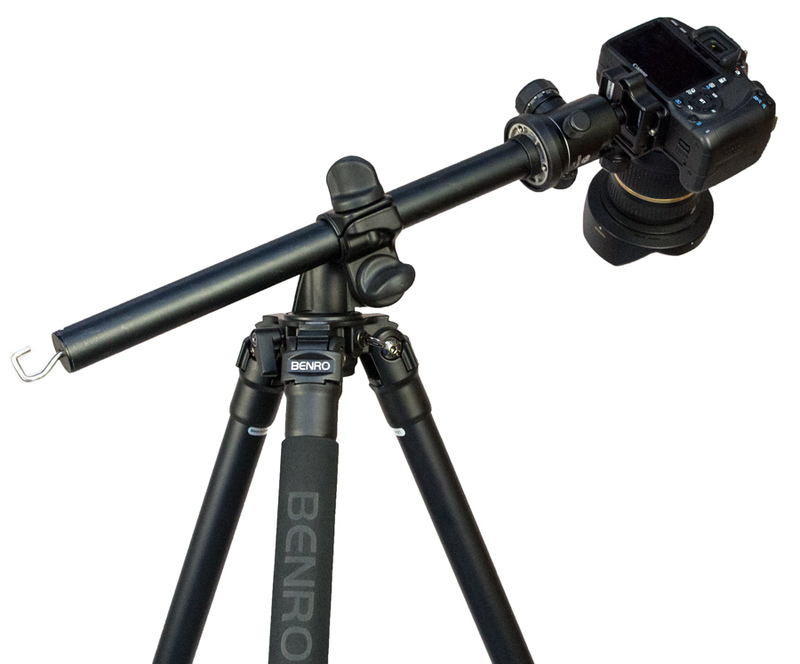 Invented for global compatibility, the Benro Tripod is apt for use with Alloy, Cabron, Mono, Multi-functional and travel cameras. Exceptional performance has helped Benro create a reputable brand identity. Designed and engineered to meet the demand of tight tolerances, the quality and agility of Benro is unparalleled in the product segment. Offering perfect tension every time, the tripod includes quick release, rubber coated clamps that control for under or over taught legs during a shoot.